The world has over 7 billion people in the world and nearly 353,000 babies are born each day. With this happening at an unprecedented rate, the chances of odd things to occur are also increasing. The human history has witnessed people being born with biological oddities or abnormalities such as absence of limbs, stretchy skin and conjoined twins. 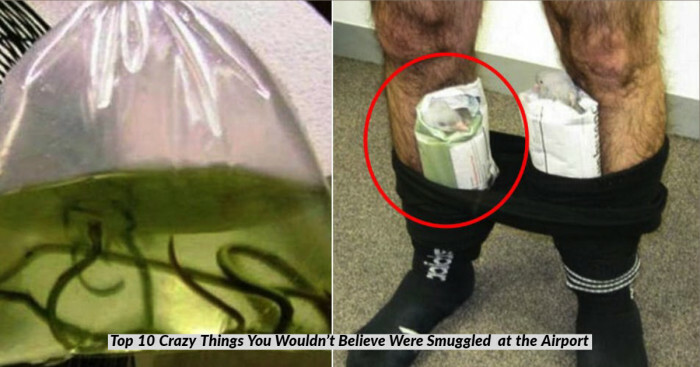 Such and many other human oddities that originate now and then leave the scientists and doctors baffled. Thanks to the rapidly advancing medical technology that has been introduced treatment methods for some of these conditions. Also, in the 1900s, there have been certain human marvels or the so-called “Freaks of Nature” who became popular as entertainers through the sideshows in circuses and carnivals. They also appeared on television and movies. "My limb does not bother me as much as the curious, critical gaze". 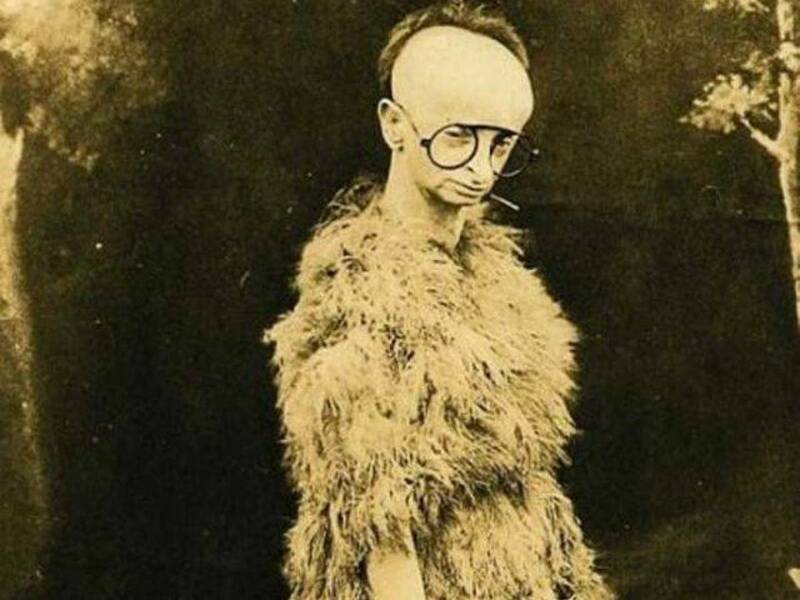 Read here about 7 such people with shockingly rarest and bizarrest of human oddities. 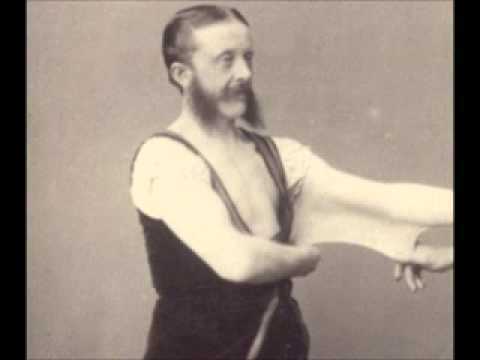 Well-known as ‘The Elastic Skin Man’, Felix Wehrle was the man who could stretch his skin excessively as if it was made of rubber. Affected by a genetic connective tissue disorder Ehlers-Danlos syndrome, he had incredibly elastic and flexible skin. Not just that, he could also bend his fingers forward and backward without experiencing any kind of pain. He was a sideshow performer at Barnum & Bailey circus. The Eighth Wonder of the World ‘Millie & Christine McCoy’ were two conjoined twins born in 1851 in North Carolina. The twins were conjoined at lower spine and stood at nearly 90 degrees angle to each other. Joseph Pearson Smith was the owner of the twins. He educated them and took care of them and their mother. 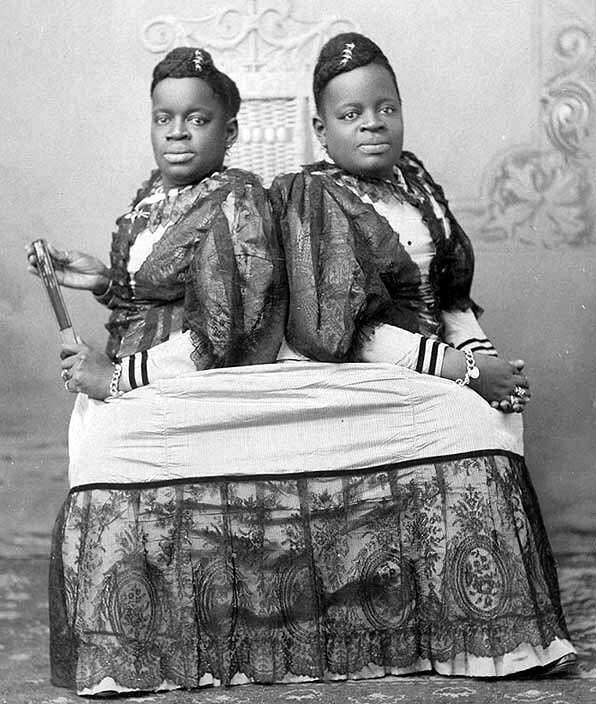 The Carolina twins sang, played music and even learnt to speak 5 different languages under Smith’s guidance. In 1912, they died at the age of 61 due to tuberculosis. Recognized by The Human Torso, The Human Caterpillar, The Snake Man and many other names, Prince Randian was a famous limbless sideshow performer who had tetra-amelia syndrome (a rare congenital disorder in which all 4 limbs are absent). 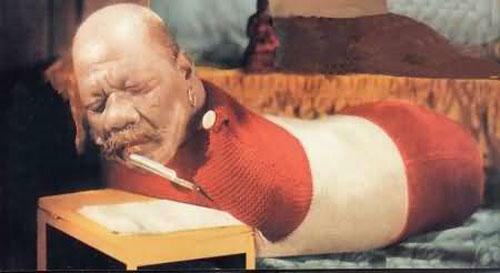 During the performance, he wore a one-piece tight-fitting wool outfit making him look like a caterpillar or snake. His most popular ability was rolling and lighting cigarette using only his lips which was also featured in MGM film ‘Freaks’. Not to mention, he also painted and wrote using his lips. “Pinheads” was a huge attraction in the circus sideshows and Schlitzie was one of them. 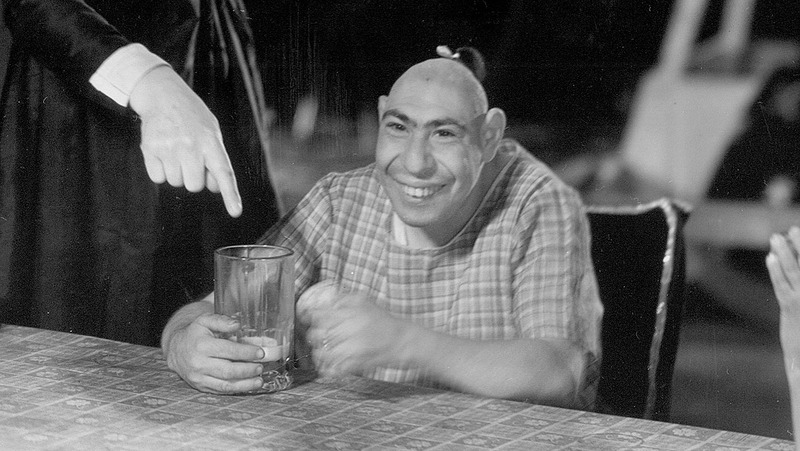 Schlitzie had a medical condition called microcephaly which caused him to have unusually small and undeveloped brain with intellectual disability and a height of about 4 feet. He could sing, dance, speak monosyllabic words and counted till 10. With a cognizance of a 3-year-old, he could understand most of what was said to him and gave quick reaction to it. 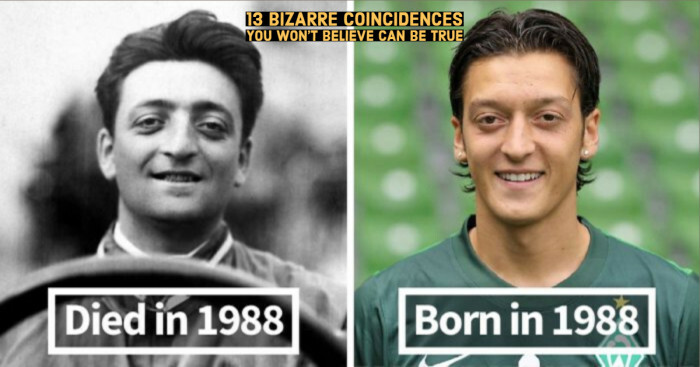 Moreover, he featured in the movie Freaks at the physical age of 40. 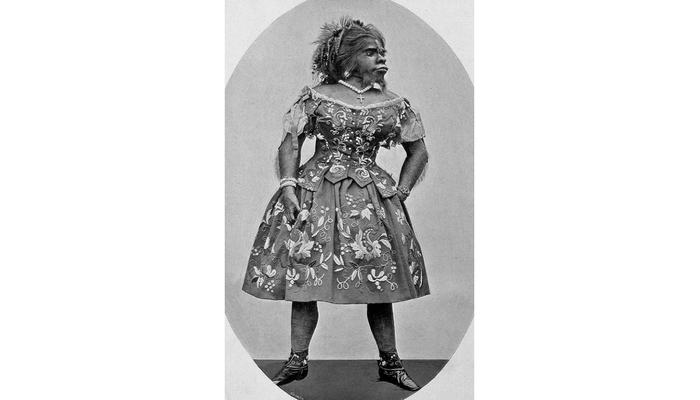 Julia Pastrana was a performer and singer of Mexican native who was born in the early 1800s. Having a genetic condition hypertrichosis terminalis, she had straight black hair all over her body and face. Later, due to a rare disease Gingival hyperplasia ( which remained undiagnosed), caused her to have large ears and nose, thick lips and gums and irregular teeth. She was publicized as a Bear Woman and a hybrid of ape and human. Moreover, she demonstrated her talent and intelligence by interacting with audience. Lucia Zarate is the first person to have been diagnosed with Majewski osteodysplastic primordial dwarfism type II (MOPD II). When she was 17-year-old, Guinness World Records recognized her as the "lightest recorded adult" weighing 4.7 pounds (2.1 kg). An 1894 article of Strand Magazine says that she attained her full growth when she was just one year old. “Fairy Sisters” was her first act and she later associated with Francis Joseph Flynn (with stage name "General Mite") for a worldwide show. 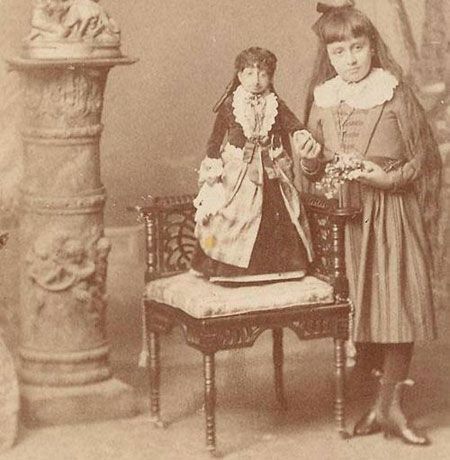 In 1889, The Washington Post called her the "marvelous Mexican midget" and described as "a tiny but all powerful magnet to draw the public." Minnie Woolsey was a born with Virchow-Seckel syndrome (a rare congenital growth skeletal disorder) due to which she had small head, narrow birdlike face, beak-like nose, large eyes and ears and mild intellectual disability. “Rescued” from a mental asylum, she is commonly advertised as Minnie Ha Ha in her sideshow career. Furthermore, she was bald, toothless and either blind or myopic. Clad in Native American costume, she spoke gibberish. Billed as Koo-Koo, the Bird Girl, she was seen in the 1932 film Freaks.